Situated in this prestigious address, this breathtaking four bedroom lateral flat offers impressive high ceilings, a truly amazing reception room and dining room, lovely balcony and contemporary fittings throughout.Outstanding four bedroom lateral flat.Recently refurbished to an exceptional standard. Offers direct lift access.Living room features French doors leading to balcony.Fully fitted kitchen with space to dine. Please contact our consultant for availability. 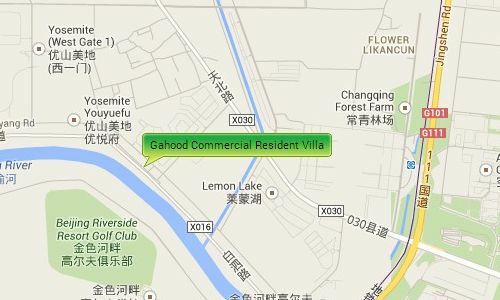 Gahood Villas is located along the Wenyu River in the central villa area by the Yosemite villa compound. It is near to the Yanglin exit of the Airport Expressway giving it easy access to both the International Airport and downtown Beijing. 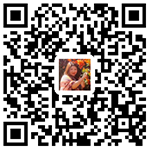 It is near to both the Beijing American School and the International School of Beijing (ISB) and close to the pinnacle plaza and Euro Village where residents can find a large range of shops, supermarkets and restaurants.